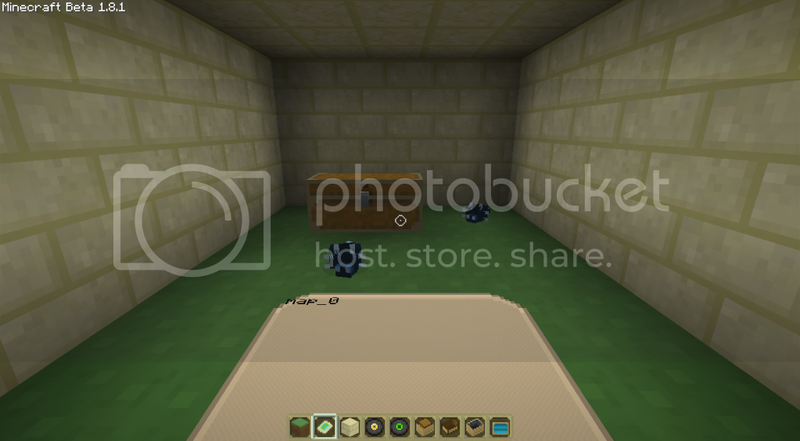 This is my second texture pack. The texture pack is made by me first at 1.7.3, by the idea to make a firework texture, with colerful explosions, special TNT and sounds. The sounds idea was faild, the TNT was awesome but too much childish, and I have got an idea: Happy Craft. 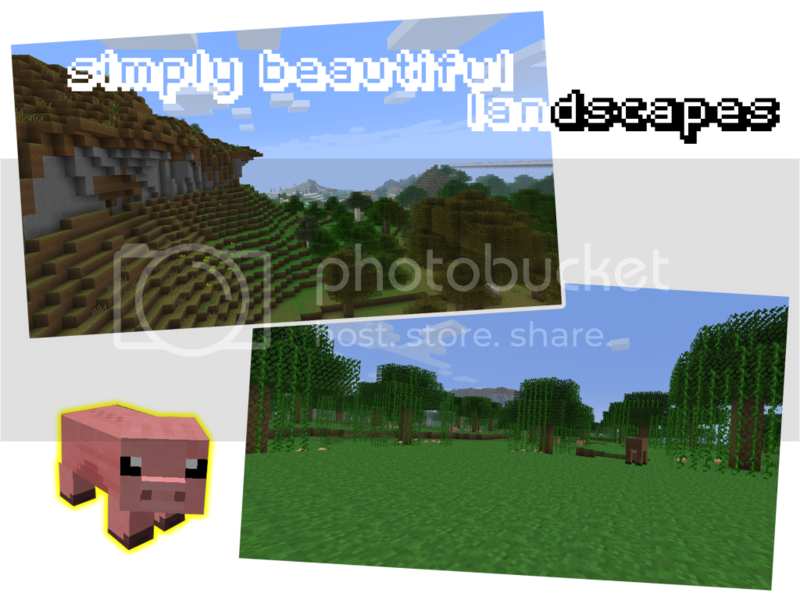 I started to work on the files to make the texture more childish and funny, with cute mobs, smiling sun and pumpkins. After some days of work, I started to work on the chests. The looking of the chests was Epic, and I started to work with that style on more outher blocks. And again, the happy idea was look not atractive, and I started to change direction. I have working hard untill today, and even today (release day) I invented the name! Nether Wart, Nether Brick, Lily Pad, Mycelium (Mushroom grass). 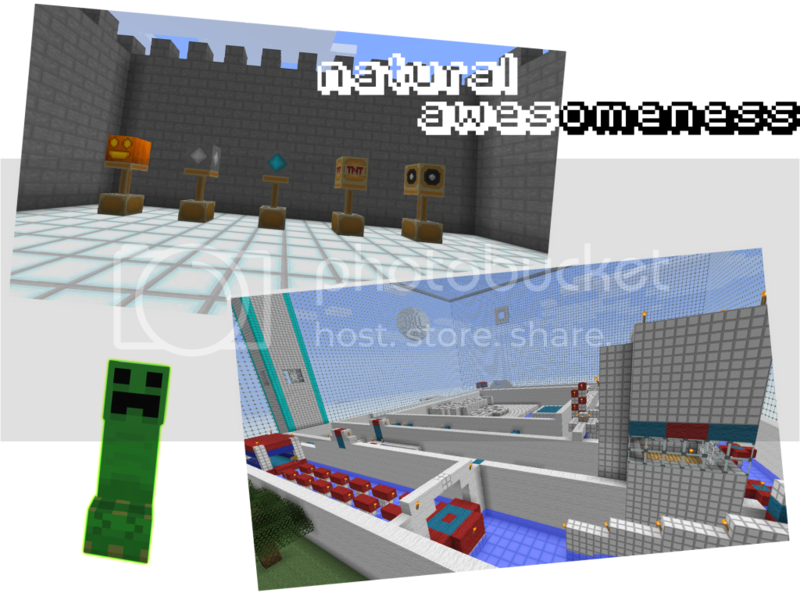 -The texture is supporting greenscreen and blue screen for filming! -The squids are orange for see them easier. 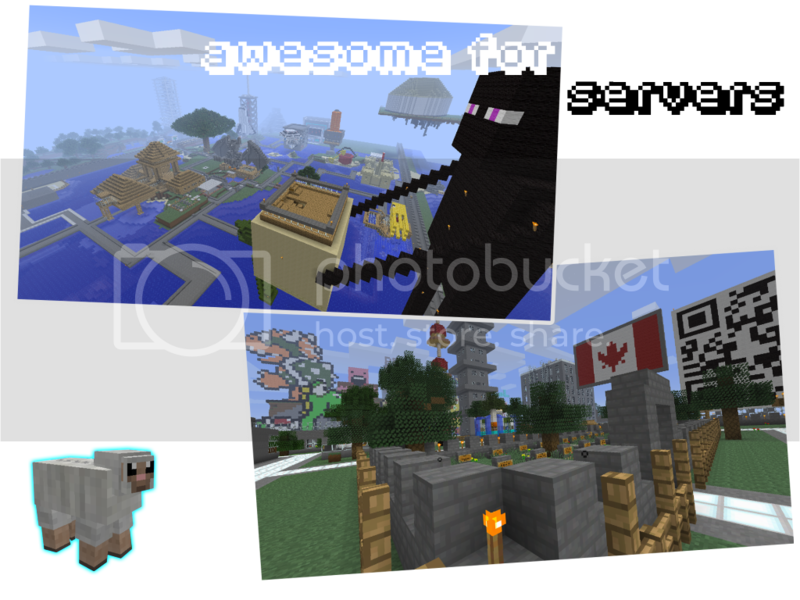 -Alot of blocks have a similar texture to outher, that buildings can match eachouther. 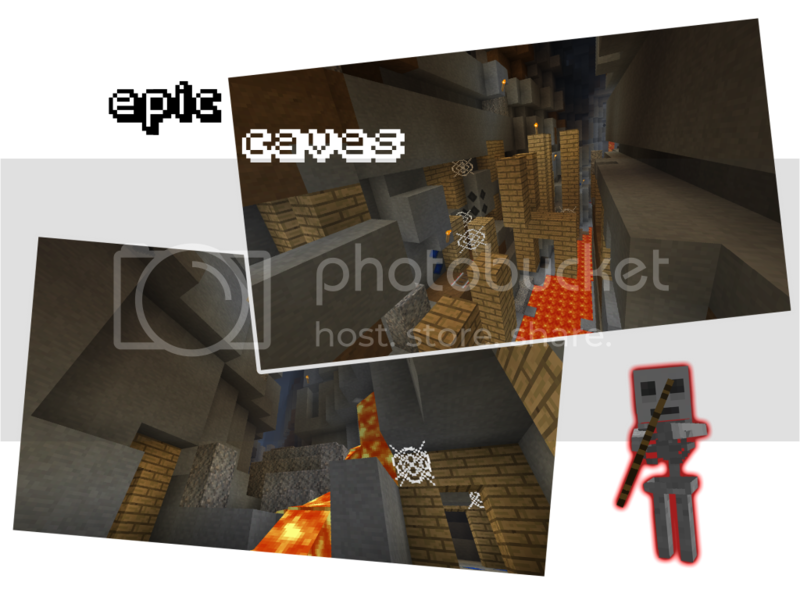 -The ores can use for decorating. -You can help me find more ideas for better gameplay, to make the texture better! 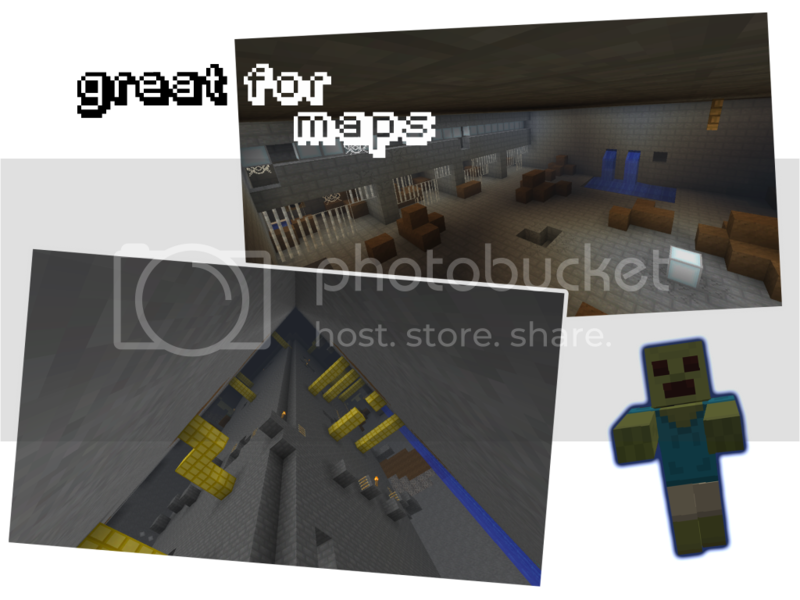 For 1.9 Pre-realease 2 Minecarft version. Someone that can make a good preview video for the texture pack, will be welcome. :smile.gif: If you interested, send me a PM for more information. I'm starting to work on the 1.1 version, I gonna finish it soon. Definitely one of the better 16x packs I've seen. I see you have put lots of work into this!Good job! Even an animation+tutorial coming soon! i love only 16x and no higher. I like it. :smile.gif: I almost loved it, but then I saw you were using the default grass texture, which has horrible tiling problems. I really like it! Really looks good in the screenshot of DragonScale! It look really really good. You can see here most of the things, but there are more stuff that didn't shown here. The 1.1 Version is out! after the upgrade the Texture Pack look much better! Start working on 1.9 Pre tomorrow! Finished almost all 1.9 stuff today, and more outher stuff! The version for 1.9 is released!!! Do you mind if i use this for my adventure map, The Cult of Nitherzall?